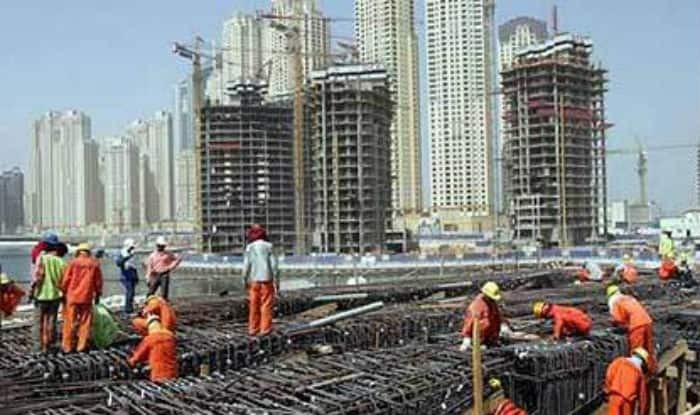 New Delhi: India will continue to remain the world’s fastest-growing large economy in 2019 as well as in 2020, said a UN report on Wednesday, further predicting the country’s GDP to grow at 7.6 per cent in the next fiscal. According to the UN’s World Economic Situation and Prospects (WESP) 2019, India’s GDP growth is expected to accelerate to 7.6 per cent in 2019-20 from an estimated 7.4 per cent in the current fiscal ending March 2019. The growth rate may come down to 7.4 per cent a year later. “Growth (in India) continues to be underpinned by robust private consumption, a more expansionary fiscal stance and benefits from previous reforms. “Yet, a more robust and sustained recovery of private investment remains crucial to lift the medium-term growth,” WESP report said. On Tuesday, the International Monetary Fund’s (IMF) World Economic Outlook Update had estimated India’s to grow by 7.5 per cent in the 2019-20 fiscal and 7.7 per cent in 2020-2021. The report further asserted that India will continue to be the world’s fastest growing major economy.